Need a cake for a birthday, retirement party or baby shower? Megha’s got it all under control. I met this creative and bubbly soul at a party and had the chance to taste a cake she had baked. It was a custom-made, three-tiered, blue and white themed cake that was just to die for. I kept going back for more helpings and people at the party had similar reviews too. Her cakes are super delicious, rich of course, fresh, moist, and authentic to any and every flavour you ask for. 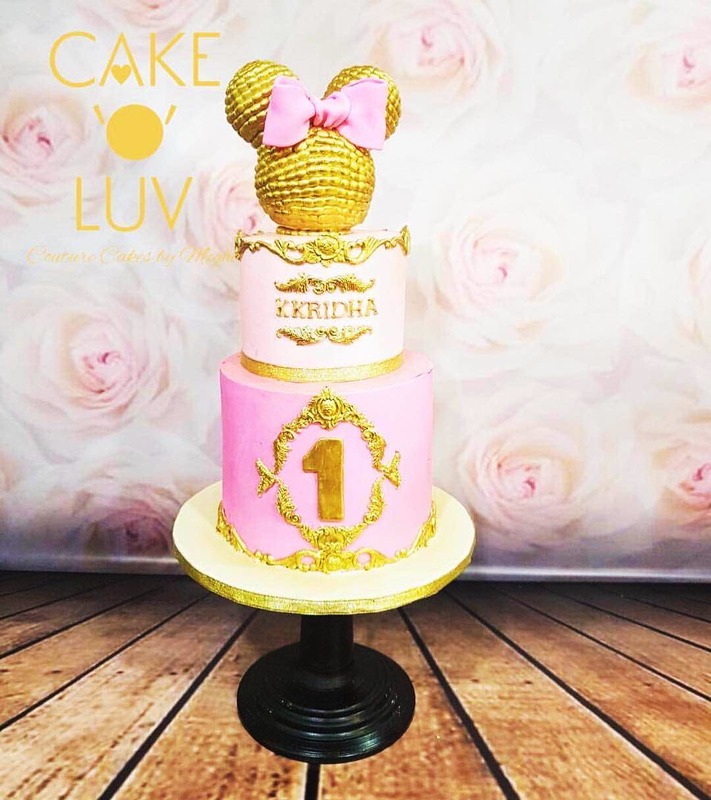 Megha Kwatra, the founder, is professional, patient for when you cannot decide between flavours, very talented, a perfectionist when it comes to designing her cakes, and provides excellent customer service. She’s a one-man army and has recently opened her studio in Noida. What’s uber-cool about her is that she not only bakes as a profession, she also teaches. She has day workshops and collaborates with other super talented bakers too. I have her on speed dial for all my dessert needs. You can contact her too at 98917 97203‬.